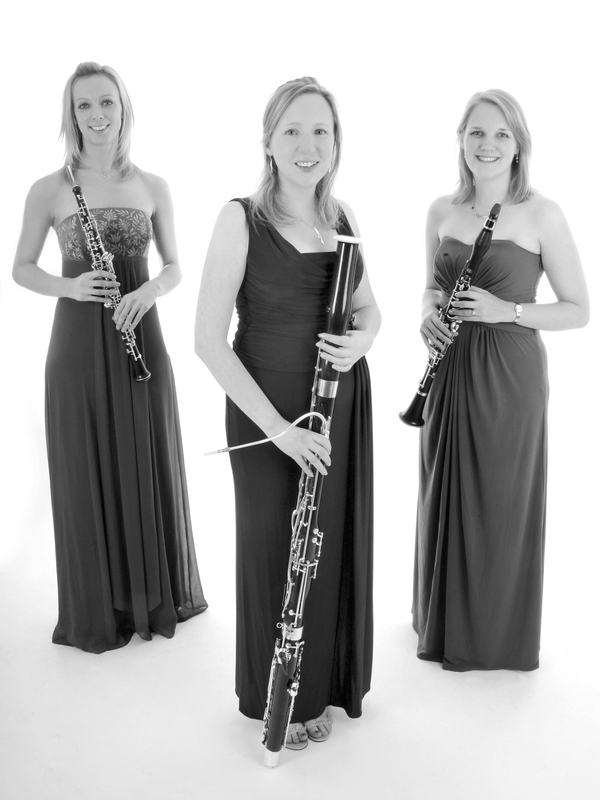 The Marylebone Trio has been performing together since 2003, and since then has gained a reputation for concerts that display not only individual skill and excellent ensemble, but also a lively and informative presentation style with an interesting mix of music. One of the things that distinguishes us from other woodwind ensembles is our wide and varied repertoire. Over the past ten years we have worked hard to expand our collection of music, and now our repertoire ranges from Bach through to the 21st century, including original works, transcriptions and works commissioned by the trio. Our programmes often feature a mix of pieces by household names such as Beethoven and Schubert alongside music by less well-known composers. Please click here for a repertoire list. For variety, and to give audiences the chance to see each instrument up close, we often include solo works in our evening programmes. As much of the music will be unfamiliar to our audiences we like to introduce the works to create a concert that is both enjoyable and informative. Please click here for testimonials and here for a list of previous venues. Please click here to listen to a selection of our concert repertoire.